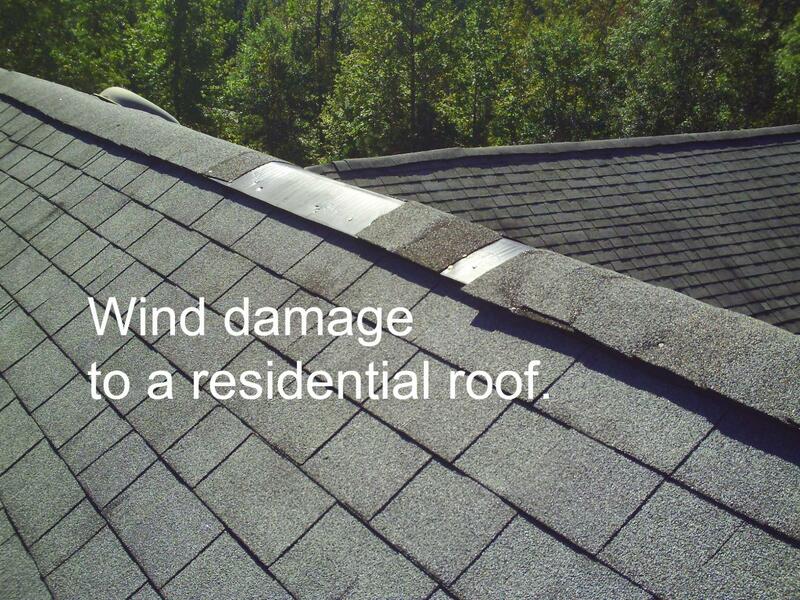 Do you know if your roof is damaged? 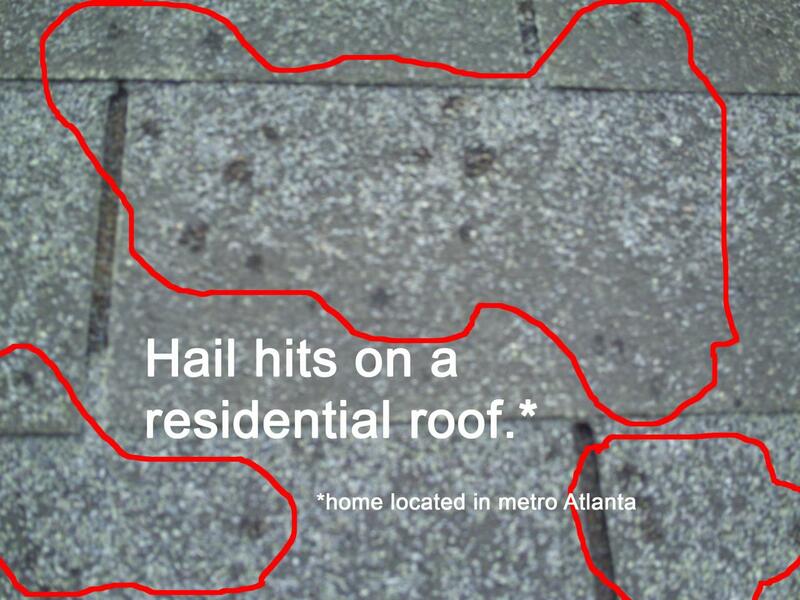 No matter what the age of your roof hail and wind damage can erode away the life of your shingles. 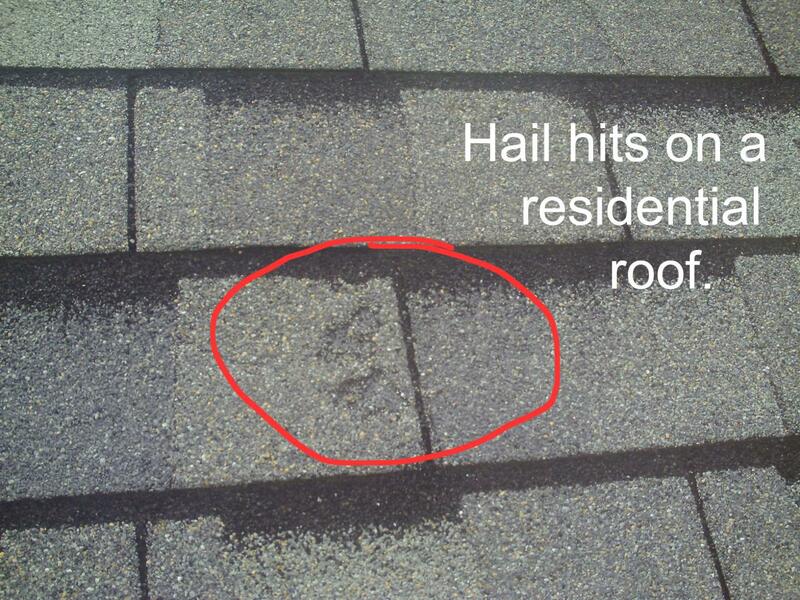 These photos are just a few examples of hail, wind and other natural disaster roof damage. 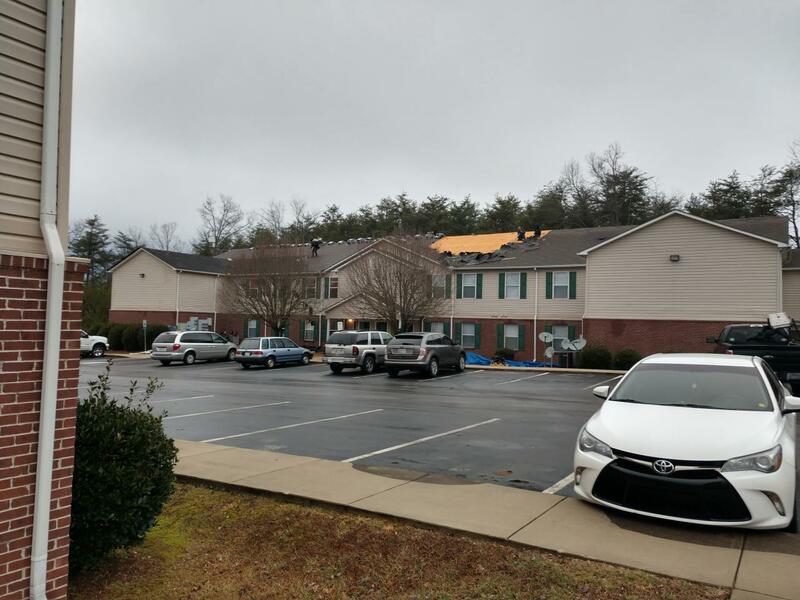 Fortunately, Residential Roofing Systems met with the insurance company adjuster, advocated on behalf of the homeowner and the entire roof was covered and replaced by the insurance company. 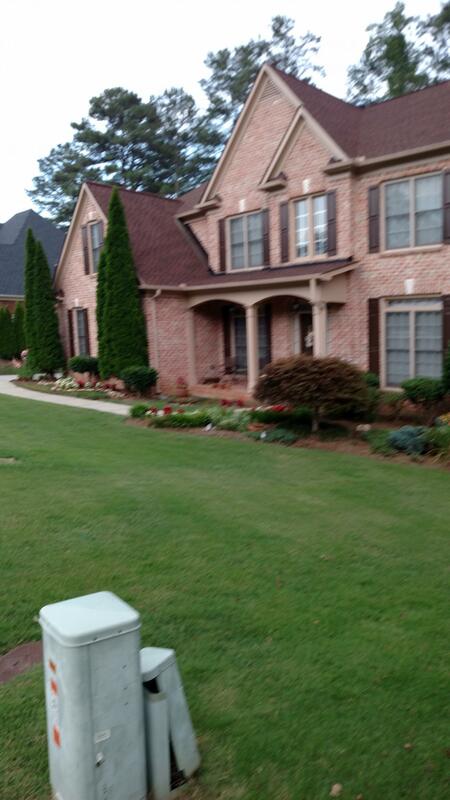 Roofing professionals start any residential appointment by checking the surface. 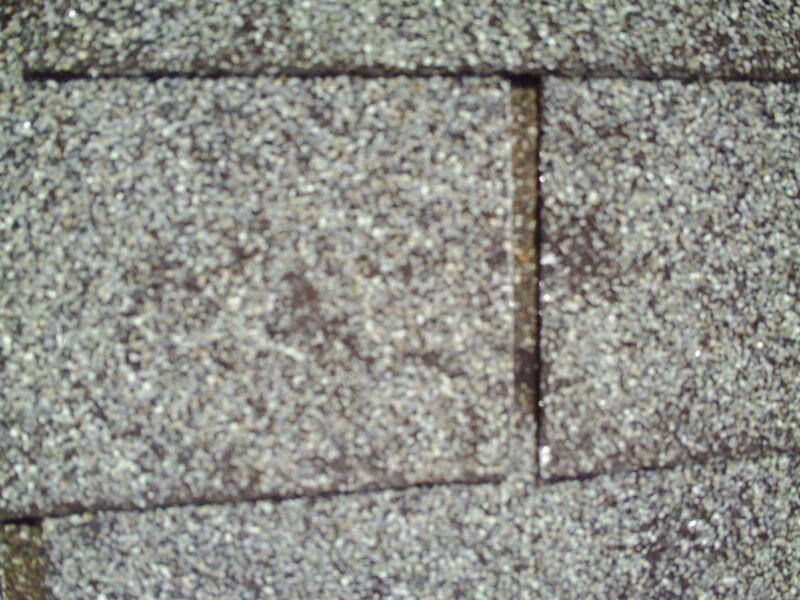 Asphalt shingles and metal roofs are the most common materials used in roofing today, so contractors are well versed in inspection techniques. They must verify each section is permanently attached to the deck without any loose parts. 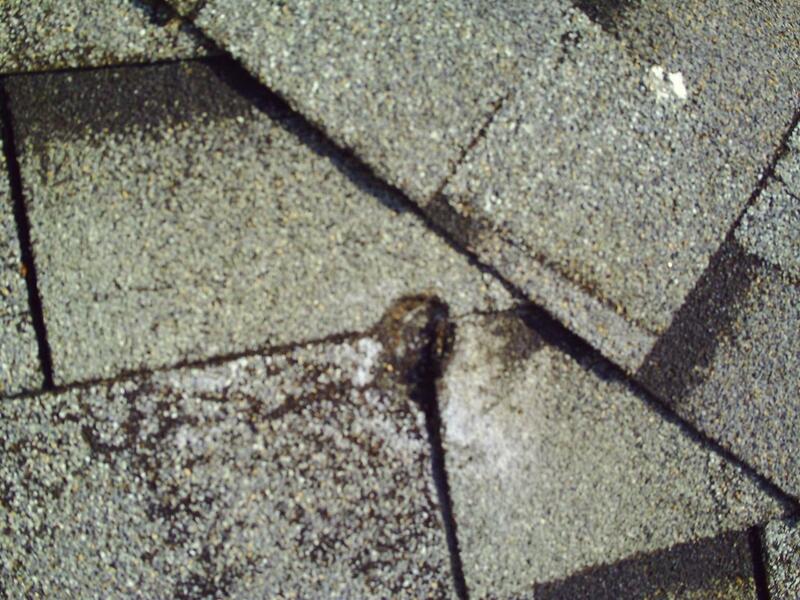 Roofers note any anomalies and report them to the homeowners for possible repair. 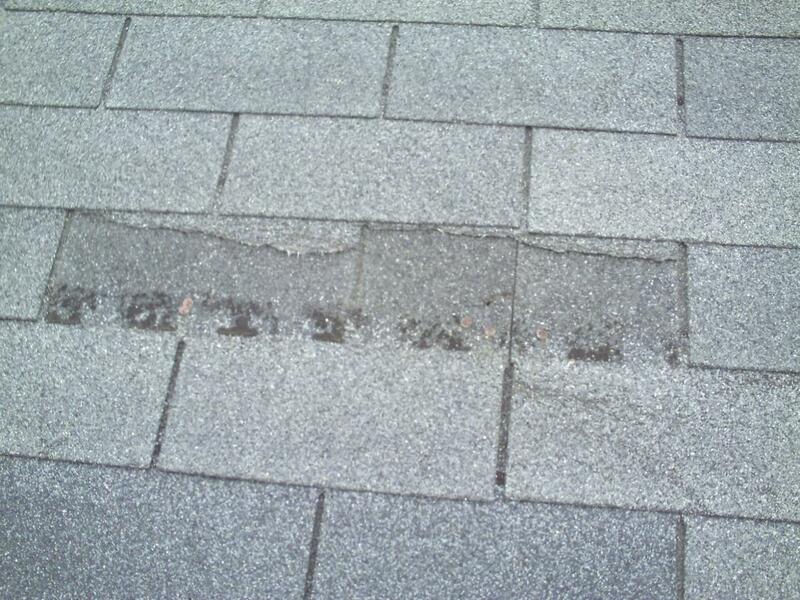 There's no formula for inspecting and servicing residential roofs because they have various pitches or slopes. 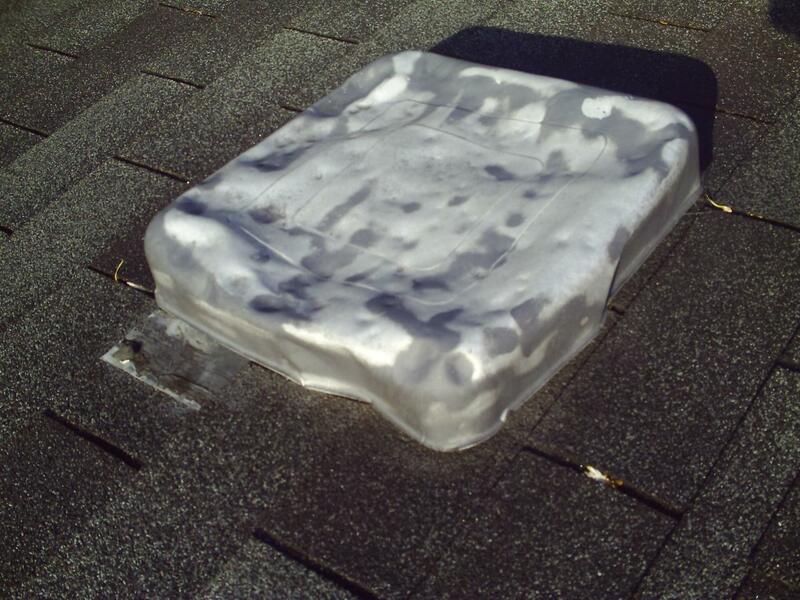 Homes could have a completely flat roof or a pitch of around 14 degrees. Steep slopes are even possible, depending on the original architecture. 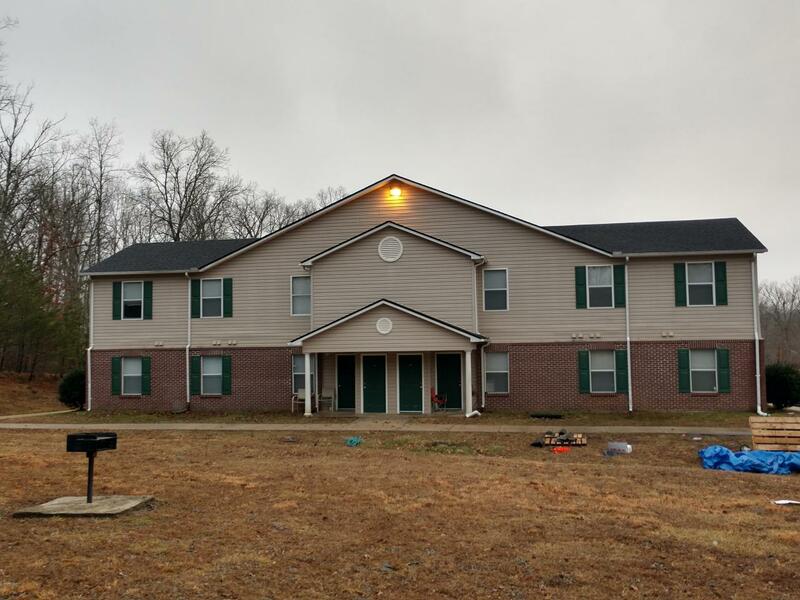 Contractors must be specifically trained for each roof type because installation and maintenance are starkly different for every surface. 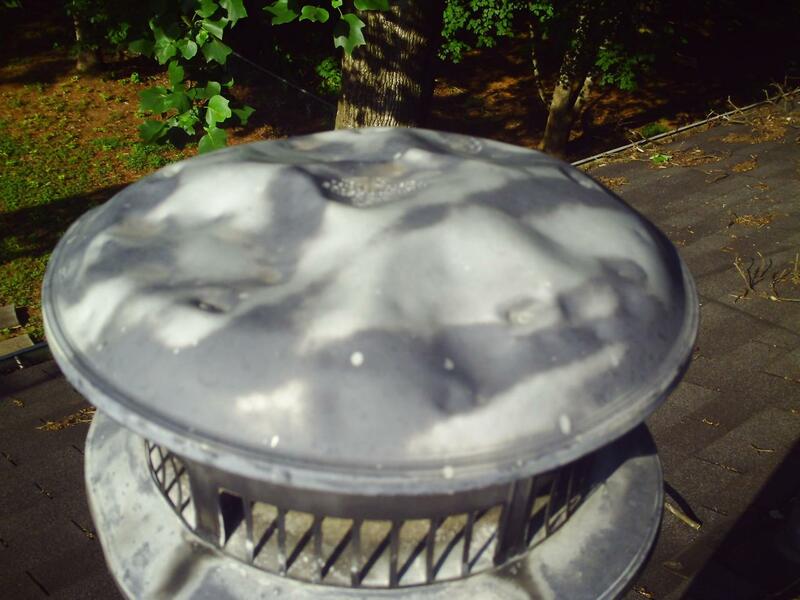 Homeowners may not be aware that ventilation is a core component to roof care. 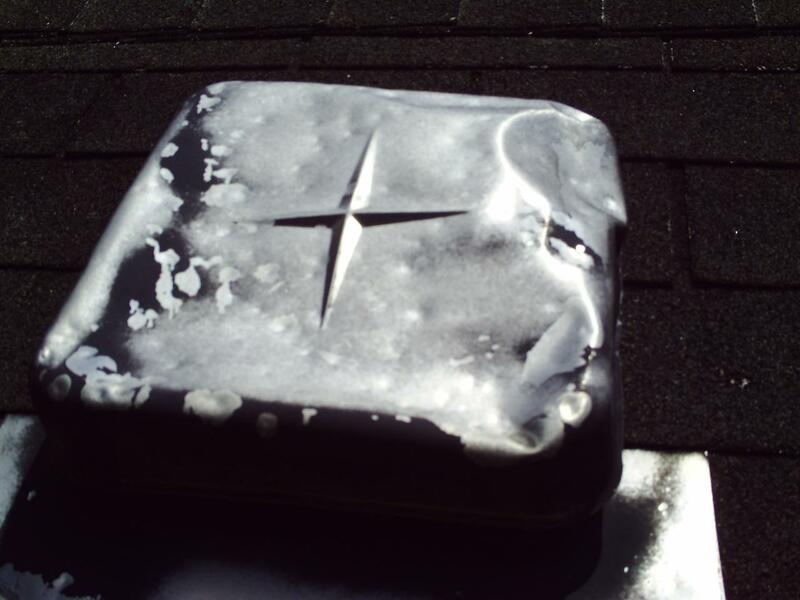 It's critical for roofers to inspect and clear out both soffit and ridge vents. Ventilation along the roof's surface regulates temperature throughout the seasons and prolongs material lifespans. Roofers may even access attics to work closely with ventilation pathways in some cases. Rain gutters may be an accessory to the rooftop, but they perform a critical drainage function. 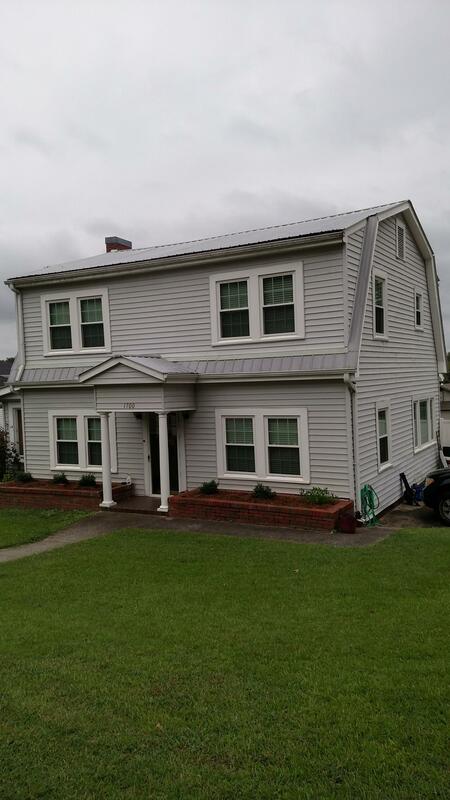 Without properly aligned gutters, the roof itself would drain improperly to the ground below. Water could actually back up within the gutters and rush back up the roof surface. With standard shingled roofs, this moisture would creep under materials to damage the home below. 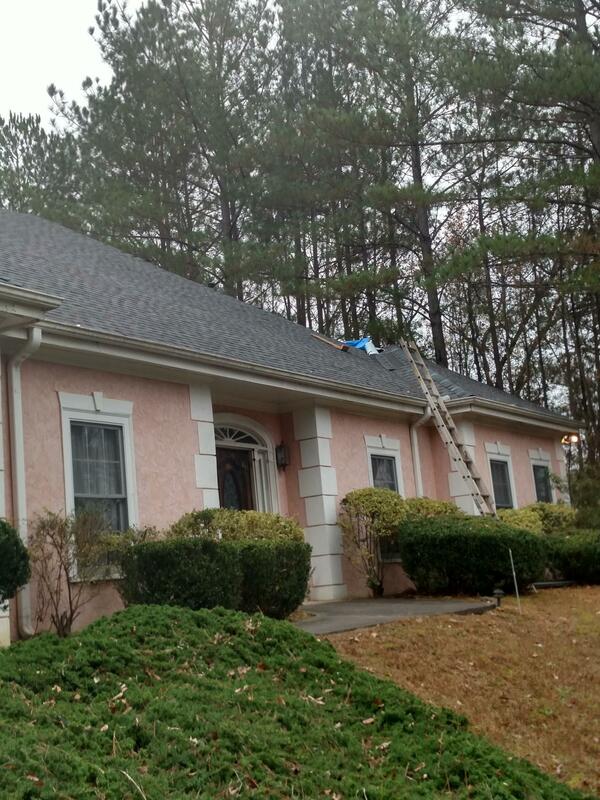 Roofers must service gutters at each appointment. 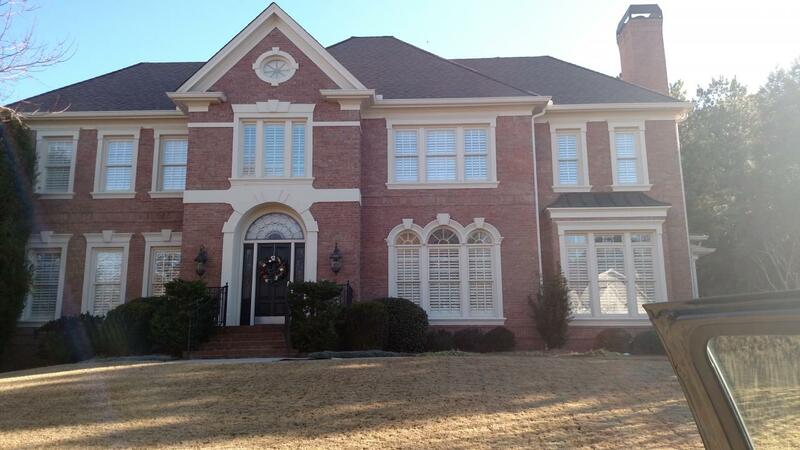 Residential Roofing Systems is always updated on all local regulations, certifications and licenses. If homeowners have any roofing questions, they can always contact professionals for verification. Any discussions can be made over the phone or during an appointment, allowing homeowners to understand their building envelope as well as possible. 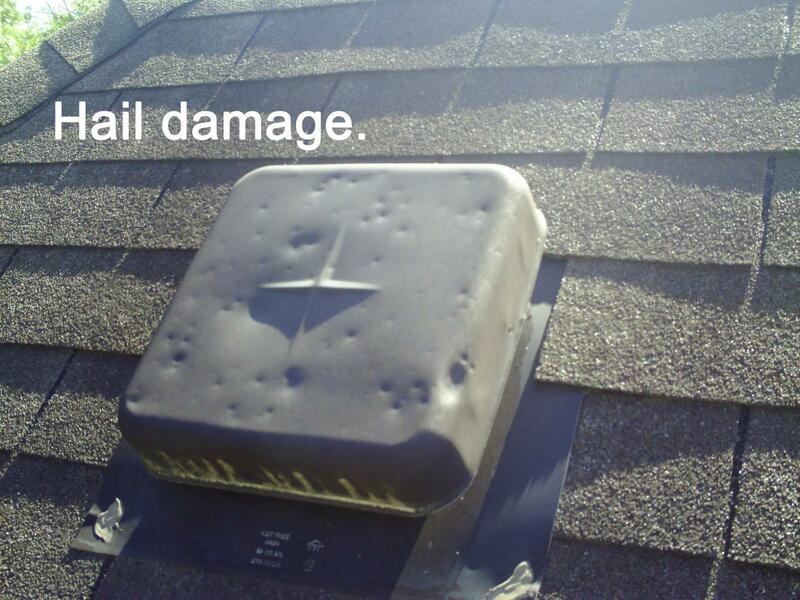 Contact us for a complimentary roofing damage inspection. Click on the thumbnail photos below to enlarge the view. 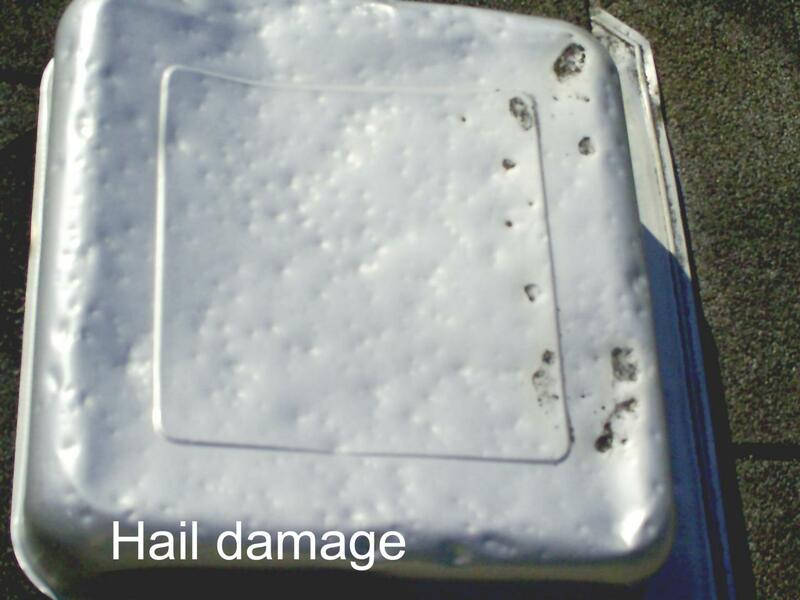 Do you have hail or wind damage? Call us. 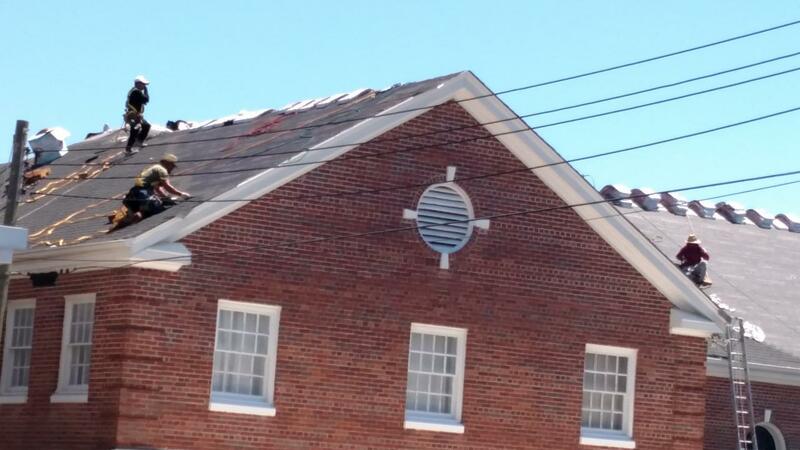 We are experts at identifying natural disaster damage to your roof. 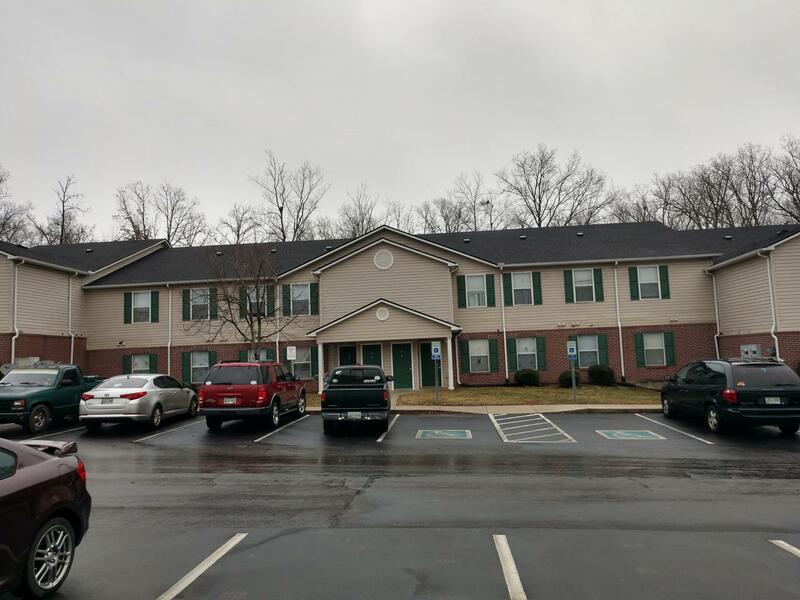 We will contact you to schedule an appointment for one of our qualified roofing techs to visit your home for a complimentary roofing consultation and damage inspection. Copyright 2009 Residential Roofing Systems. All rights reserved.